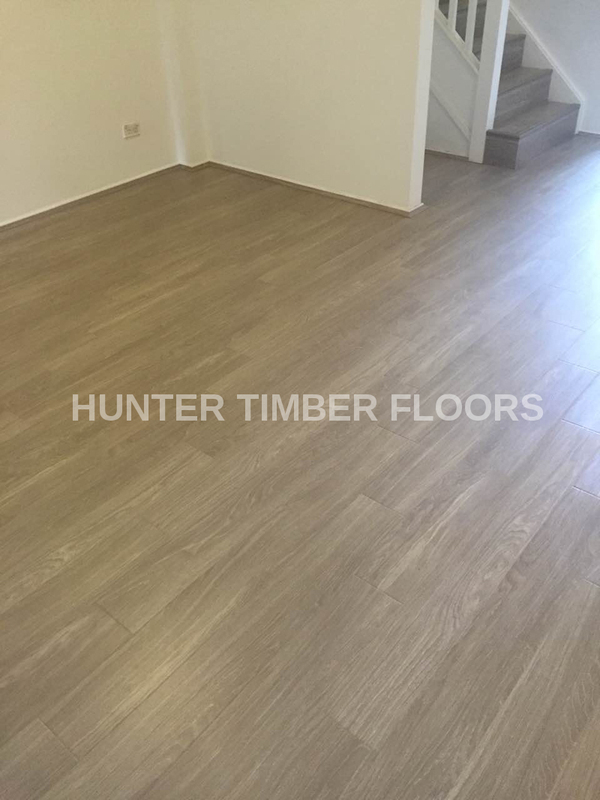 FAQ-How can I clean my timber floor? FAQ-How to remove adhesive from floor surface? 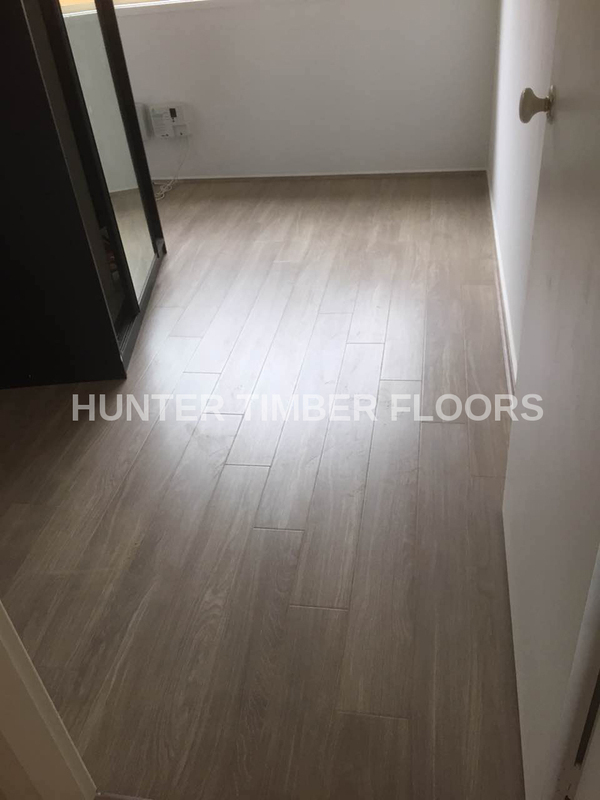 FAQ-Can Floating floor be laid on existing floor? Once again he was very professional and done a great job. I will be recommending you to friends. That’s fantastic! Thank you so much he did a very good job. I am very happy. This series is E0 (Formaldehyde emission rating), based on emissions measuring 0.5mg per litre and below. Better than E1 and E2. It gives you the look and feel of real wood with a reasonable price. 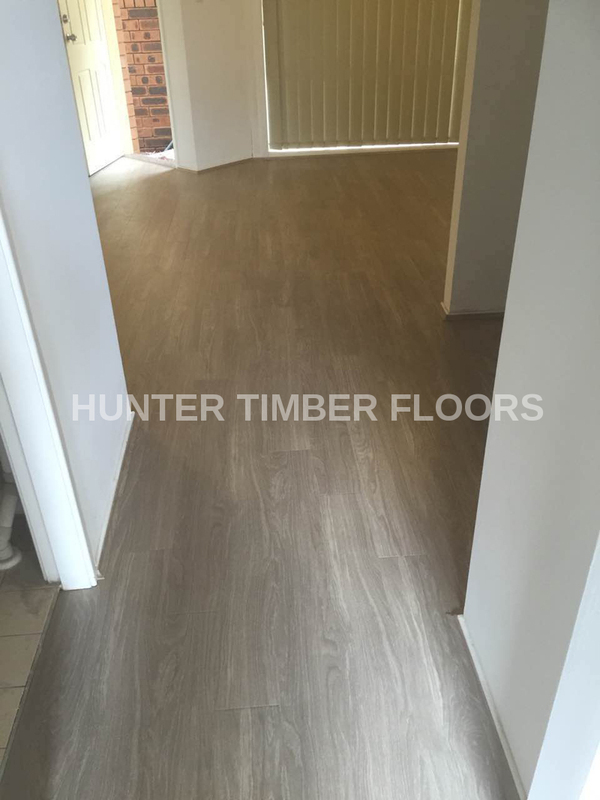 Installing laminate from Hunter Timber Flooring is a breeze thanks to the valinge locking system. This locking system is the best on the market today. This product drops and locks right into place with no beating or banging. It’s the easiest way for installation. 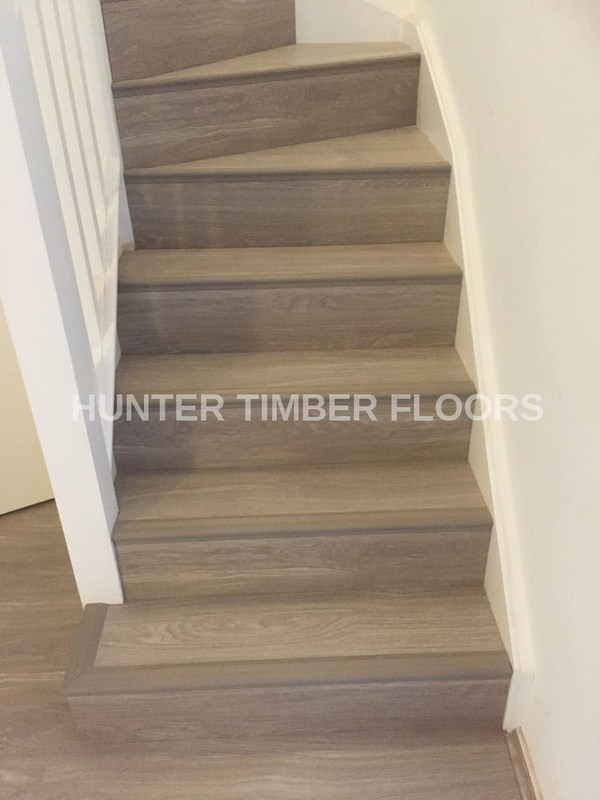 It allows you to quickly and easily install without damaging the planks. 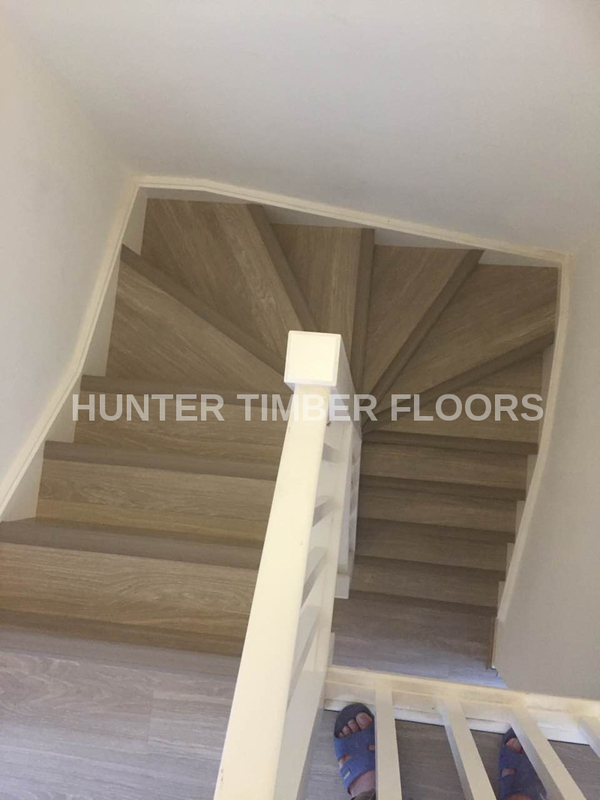 You can even re-fit your floor afterwards. Valinge is the better more stable system even than the competition(Unilin system). It's easy to maintain because of surface wear layer(overlay). 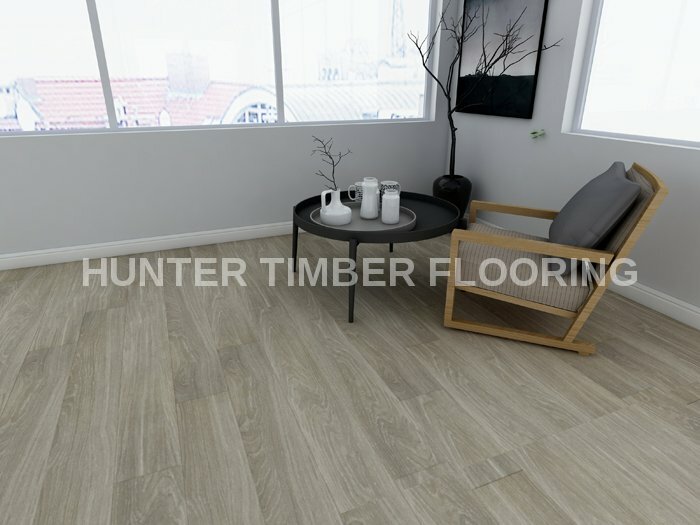 It makes our floor resistant to stains, wear, impact, scratch, burns and household chemicals. Spilt food can easily be wiped off. 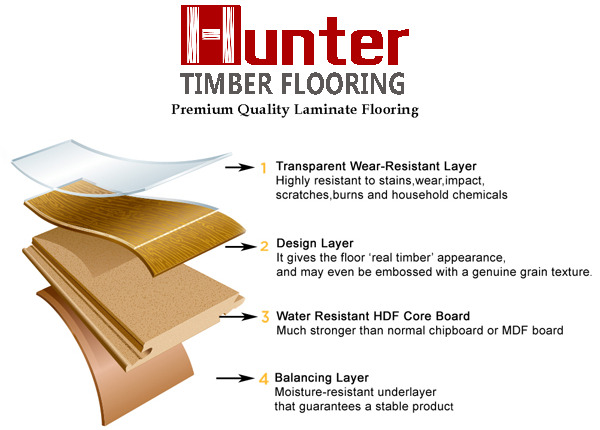 Our laminate flooring is Full edge wax sealed for moisture resistance and noise transfer reduction. 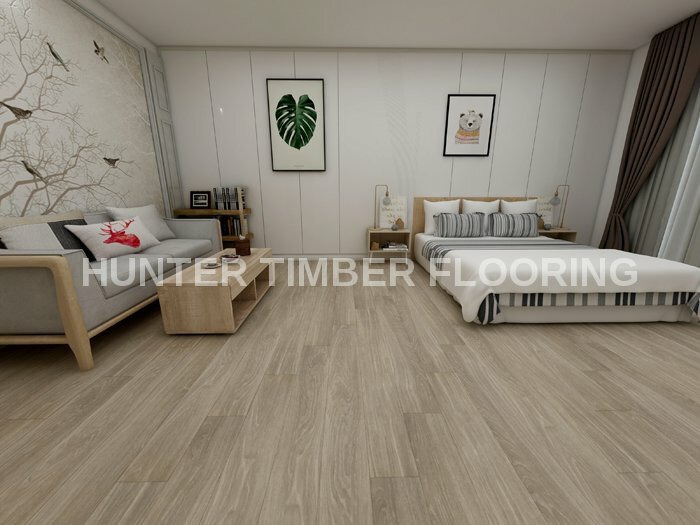 Our laminate flooring is HDF (High-Density Fibre Board). It's extremely durable, stable and highly moisture resistant. 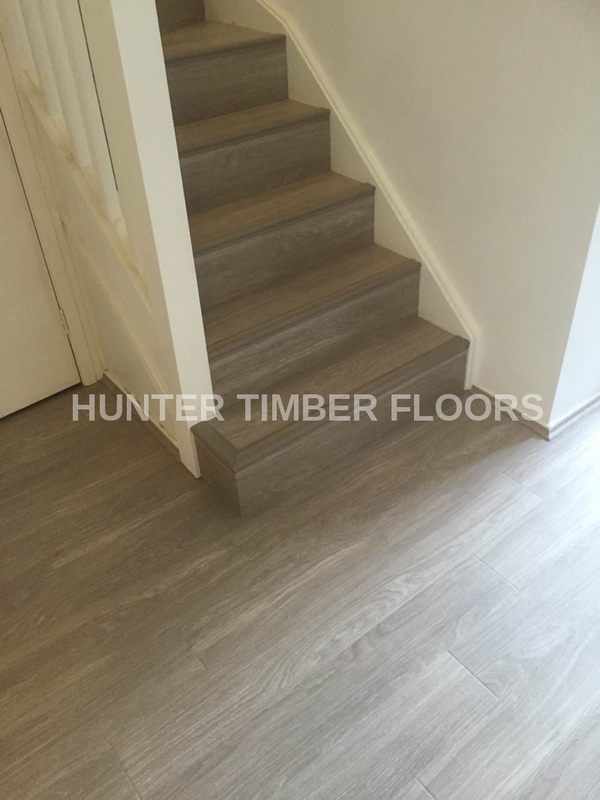 This 12mm laminate flooring feel firmer to walk on than the thinner 8mm laminate flooring. 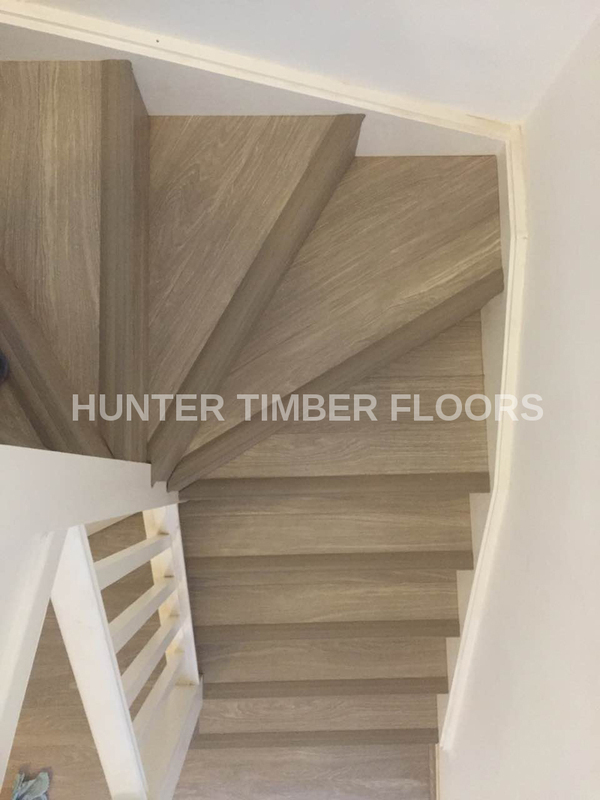 This product can be used immediately after installation. 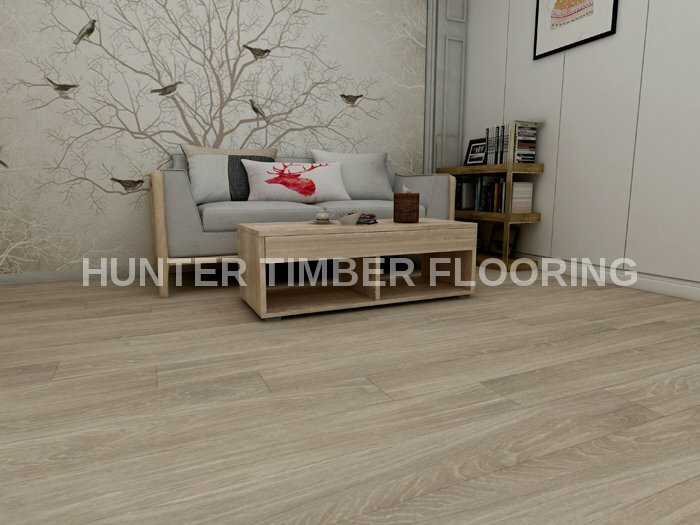 It gives you the look and feel of real wood with a reasonable price. Verification Code:* Please enter the verification code, Change verification code? 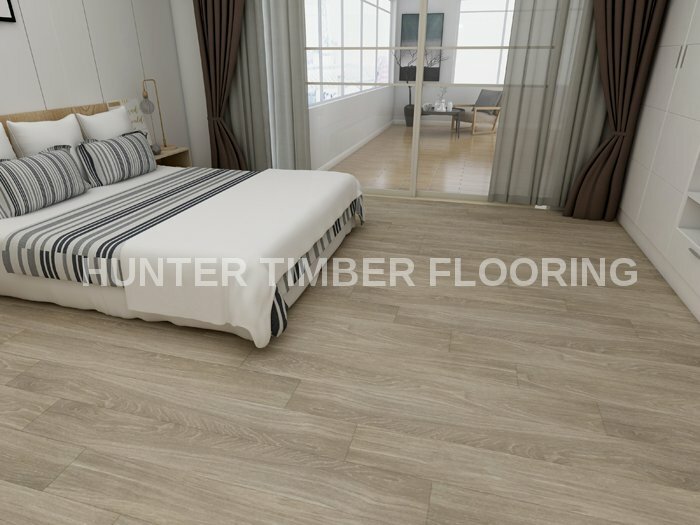 Copyrights © 2012-2019 Hunter Au Pty Ltd All Rights Reserved.